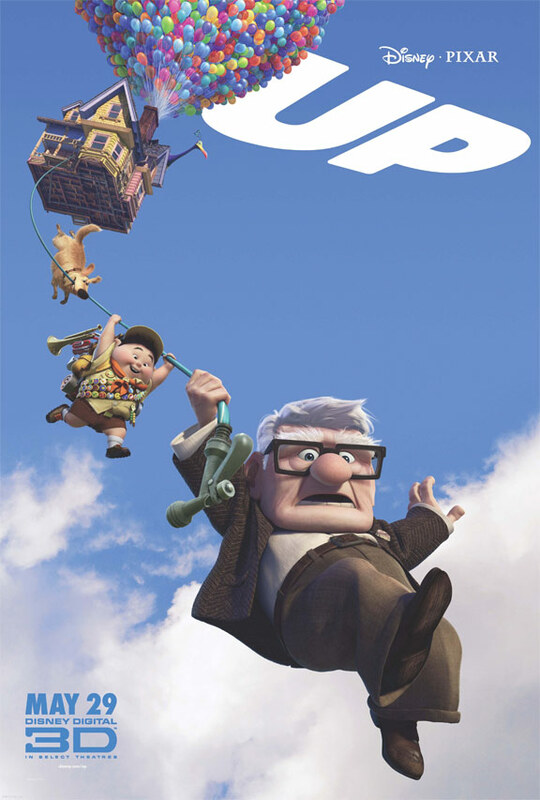 After a lifetime of dreaming of traveling the world, 78-year-old homebody Carl flies away on an unbelievable adventure, with Russell, an 8-year-old Wilderness Explorer, unexpectedly in tow. Together, the unlikely pair embarks on a thrilling odyssey full of jungle beasts and rough terrain. Voices in the Golden Globe-winning film include Ed Asner, Christopher Plummer and Pixar stalwart John Ratzenberger. This entry was posted in Screenings and Events, Screenings and Events Outside Lowell and tagged Chelmsford Public Library, Christopher Plummer, Ed Asner, John Ratzenberger, Jordan Nagai, Up. Bookmark the permalink.